FRIDAY, Jan. 20, 2017 (HealthDay News) -- More Americans with mental illness and substance abuse disorders got health insurance after the Affordable Care Act was introduced, a new study shows. However, these patients still face significant barriers to treatment, the Johns Hopkins researchers added. 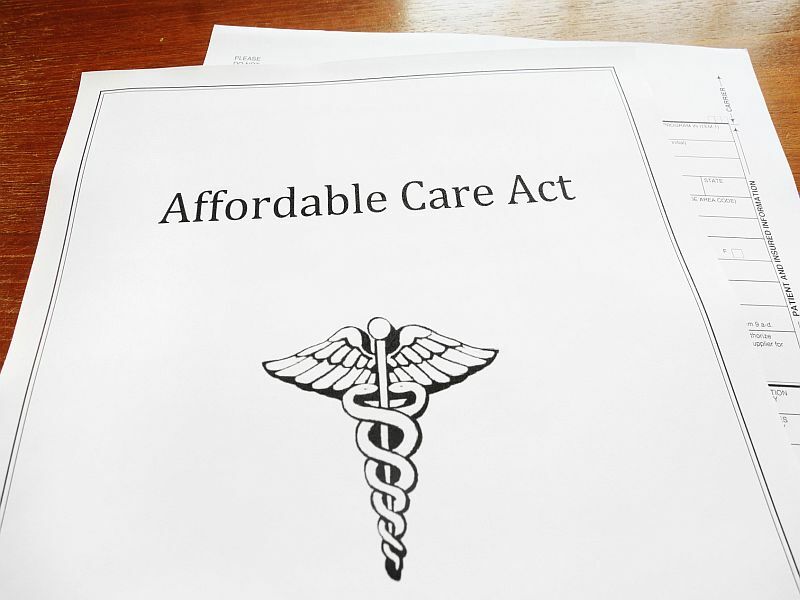 "The Affordable Care Act has been very effective in reducing the uninsured rate in this vulnerable population, where there is a real need to get people into services," said study leader Brendan Saloner. He's an assistant professor in the department of health policy and management. "We got more people covered, but we didn't make dramatic progress in closing the under-treatment gap," Saloner said in a university news release. "We need to find ways to take the next step and ensure people are seeing the providers who can help them." For the study, researchers reviewed data from nearly 30,000 adults, aged 18 to 64, with mental illness and more than 19,000 with substance use disorders. They looked at two time periods: 2011 to 2013, and in 2014. While the number of people with mental illness and substance use disorders with insurance increased in 2014, there were no significant increases in use of services to treat these conditions. Use of mental health treatment rose by slightly more than 2 percent, but the number of people in substance use treatment didn't change, the study found. However, Medicaid payments for substance use treatment increased almost 8 percent. That finding suggests that people who had been paying out-of-pocket, were uninsurable or who had another form of insurance switched to the newly expanded Medicaid program when it became available, the researchers said. They said most of the increased coverage for people with mental illness and substance use disorders was due to improved access to Medicaid for poor people who previously were not eligible for the program. "But having insurance is just the first step. We need to find ways to get this population treated, whether that means prescriptions for psychotropic drugs, counseling or placements in drug treatment programs," he added. Repealing the law could have a significant impact on these groups of patients, Saloner said. "Amidst a national crisis in opioid overdoses, now is a particularly critical moment to extend services to people with mental health and substance use disorders," he said. The study was published Jan. 17 in the journal Psychiatric Services.